With the WSOP Main Event now complete the poker community is free to focus on other things and for those on the British poker scene the next MTT adventure takes place in Blackpool. Rolling in to town on November 7 will be the ever-popular GUKPT. The £1,070 Main Event is traditionally a hive of activity and regularly attracts some of the UK’s top grinders, including John Eames, Stuart Rutter and Dave Ulliot, and this time around the organisers are hoping to welcome a similar calibre of talent. Last season the title was claimed by Simon Deadman after he bested a field of 173 players to beat Jack Sandford heads-up to claim the title and £49,290. 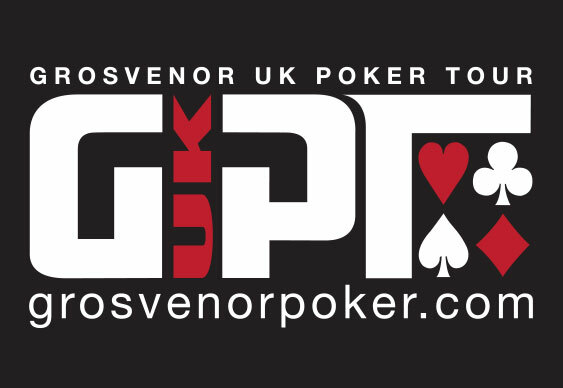 Once the action has come to a close in Blackpool the organisers will be shifting their attention towards the GUKPT Grand Final which takes place in London between November 18th and 24th. Offering a guarantee of £400,000, the £2,000+£125 finale will welcome the season's previous champions, as well as some of Europe's toughest pros. For more details visit GUKPT.com.